What are the different Birthday Party Packages you have available? When are your Birthday Parties available? What if I need to change numbers to my birthday party package? 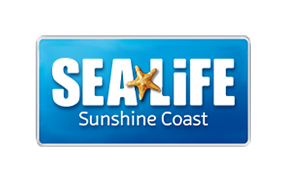 What is the recommended age for a birthday party at SEA LIFE Sunshine Coast? Do I need to pay for children under 3 at a Birthday Party? Our kids birthday parties are suitable for those aged 3-12 years old.